We can insure your yachts and boats with Agreed Amount coverage and with a program that includes the liability and the physical damage coverage, towing, uninsured boaters and more plus best of all NO depreciation on covered mechanical losses to the watercraft. 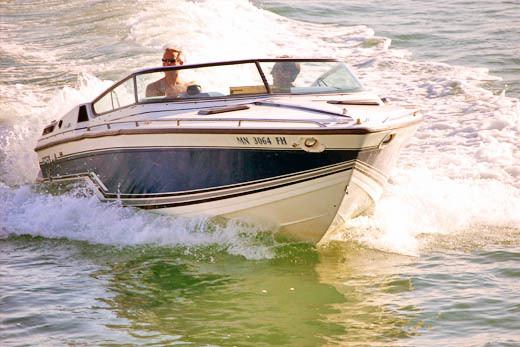 Your boat's mechanical losses from a covered accident are replaced without depreciation for age and use. This is a pretty unique program and underwritten by one of the best industry leaders in Massachusetts with a wealth of knowledge about your watercraft. They provide easy quotes and the underwriting process is very simple. At Bridges Insurance Allliance, LLC we can save you money! Plus, at Bridges Insurance Alliance, you have a real person in a real office locally to service your needs. Local Service You Can Trust!